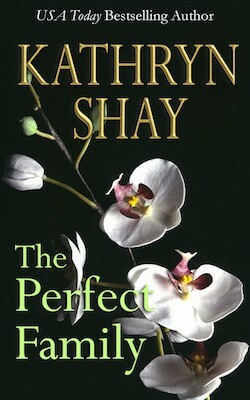 What happens to the “perfect family” when the future suddenly changes in the most unexpected way? Seventeen-year old Jamie Davidson doesn’t think being gay should be such a big deal…until he comes out to his parents and friends. Even as Jamie celebrates no longer needing to hide his true self and looks forward to the excitement of openly dating another boy, the entire Davidson family is thrown into turmoil. Jamie’s father Mike can’t reconcile his religious beliefs with his son’s sexuality. His brother Brian is harassed by his jock buddies and angry at Jamie for complicating all their lives. Maggie, his mother, fears being able to protect her son while struggling to save her crumbling marriage. And Jamie feels guilty for the unhappiness his disclosure has caused. Every member of their “perfect family” must search their hearts and souls to reconnect with each other in this honest, heartwarming, and hopeful look at the redemptive power of love and family.